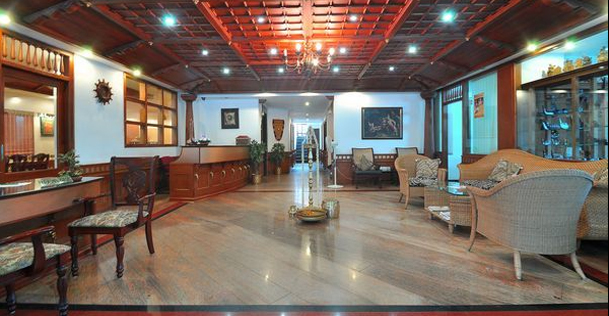 Hotel Grand Thekkady is one of the best hospitality addresses in Thekkady, having the finest elements of hospitality in one place. 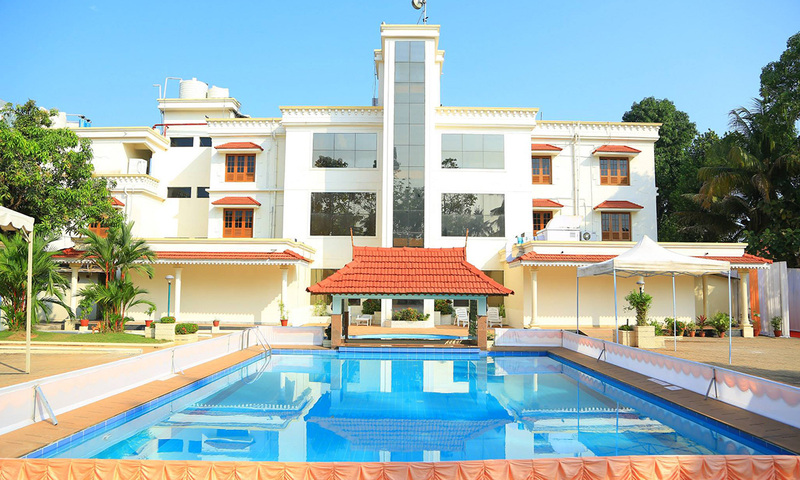 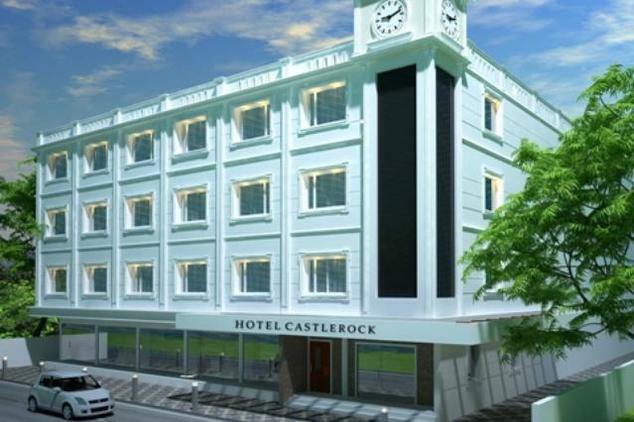 The hotel offers suites & rooms, restaurant, coffeeshop, ayurvedic spa and a bouquet of in - room amenities and great facilities to make your holidaying worth spending here. 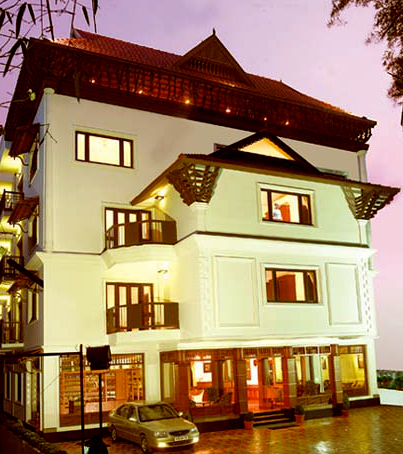 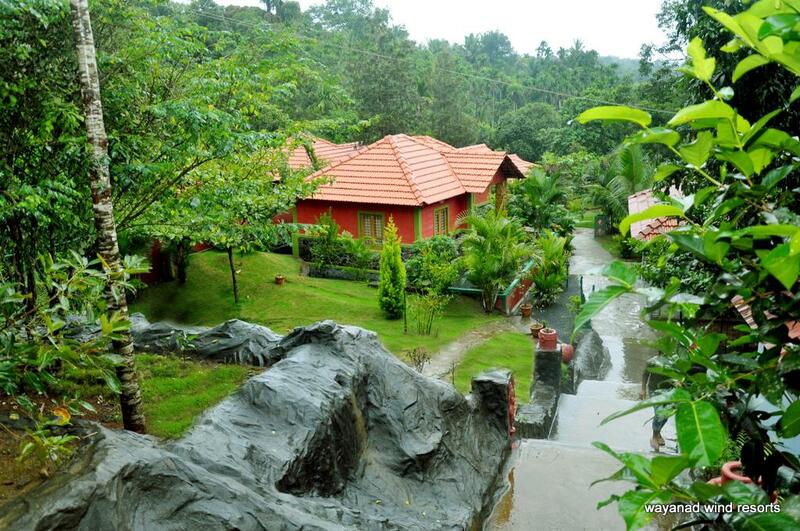 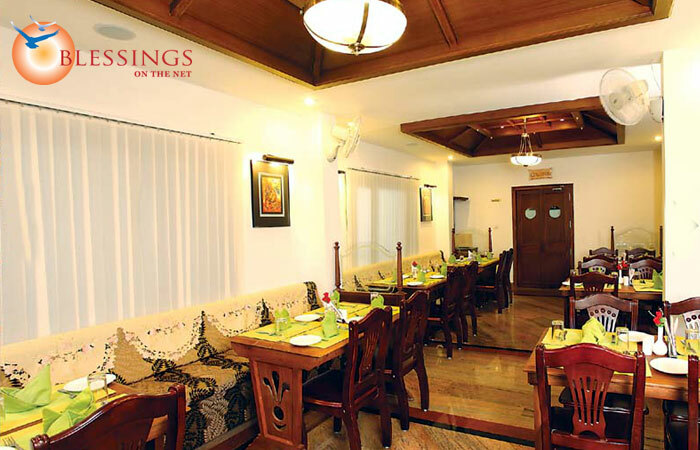 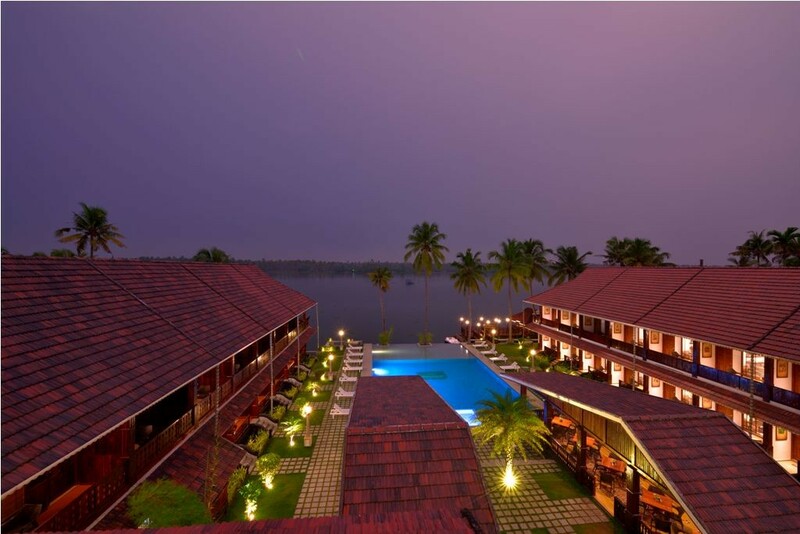 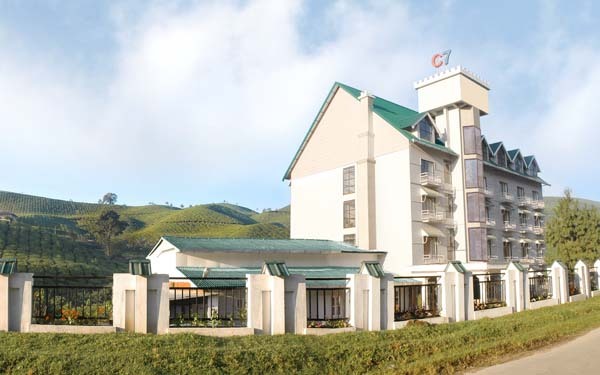 Hotel Grand Thekkady has 32 well - appointed rooms across three categories - Suite, Super Deluxe and Deluxe. 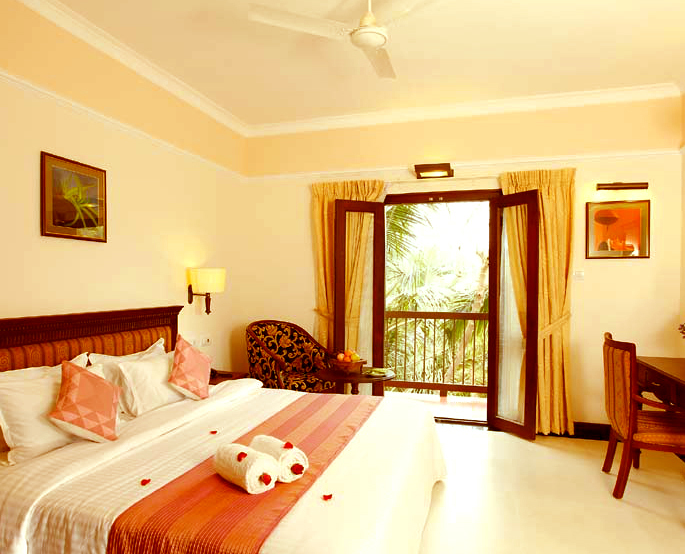 Each room flaunts a perfect blend of modern and traditional decor and meticulously designed for luxury and comfort.The rooms are character and individually complete with all amenities for a comfortable stay.